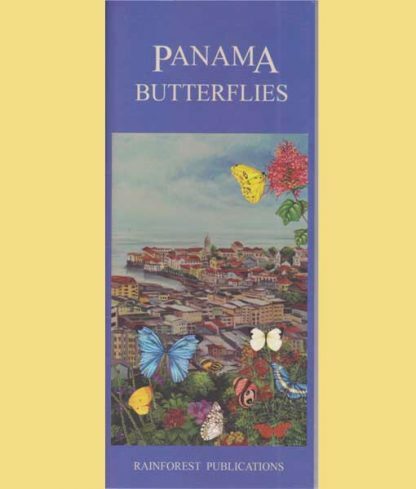 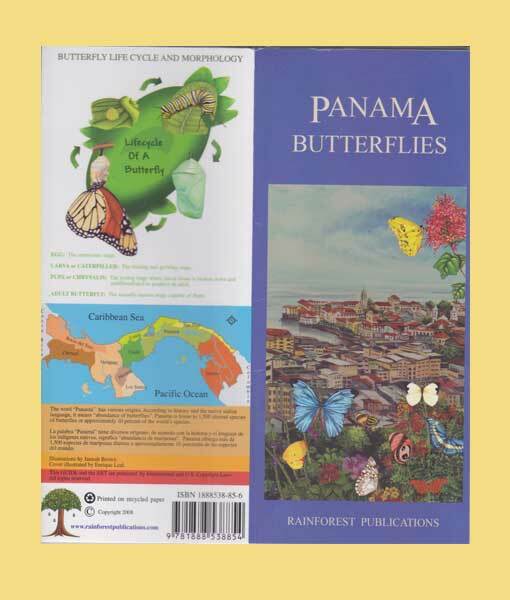 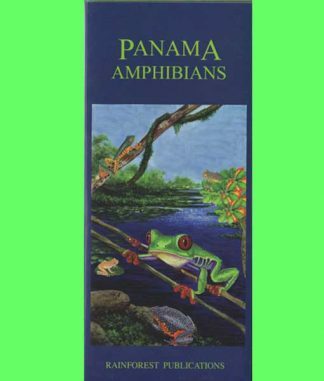 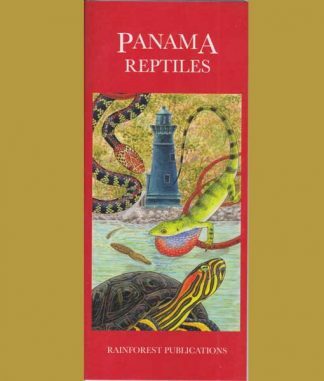 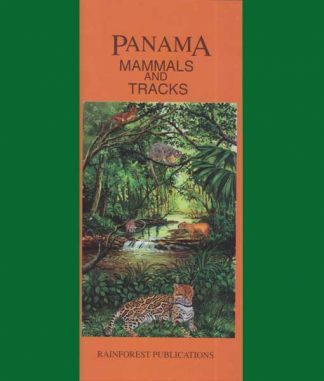 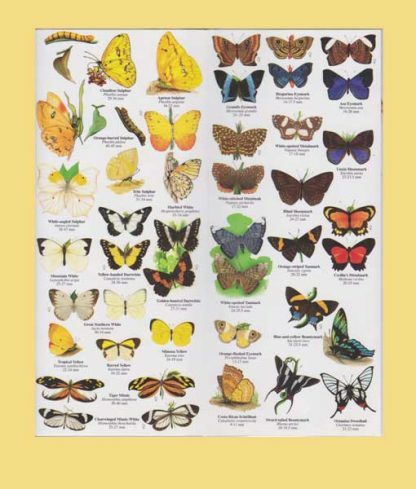 The “Panama Butterflies” guide is especially interesting – as it also includes an illustration and explanation of the “Butterfly Life Cycle and Morphology”. 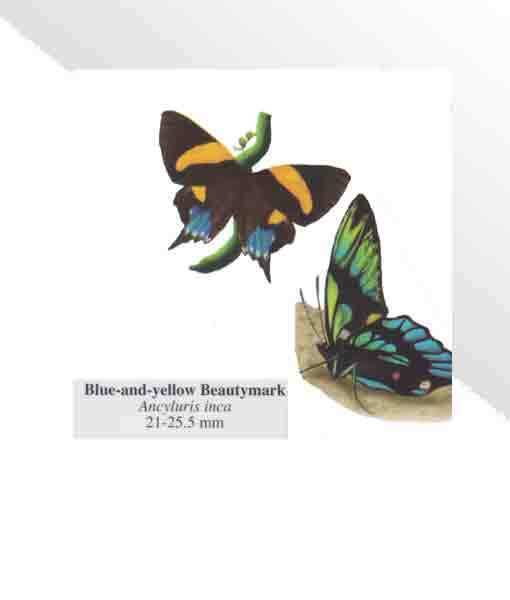 Many of the illustration also show the caterpillar and pupa stages of the identified butterfly. Do you know the difference between an Oso and a Nero Glasswing? 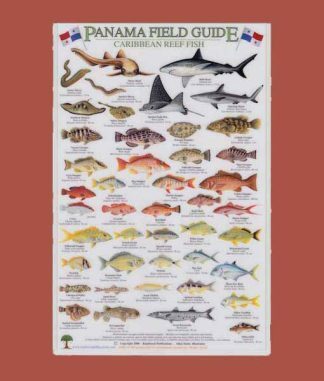 You will if you have this guide. 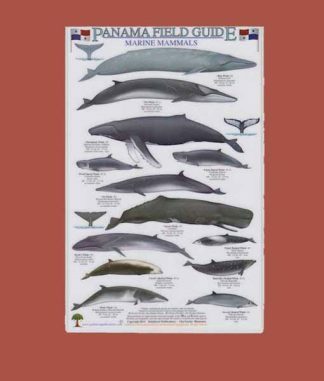 With over 150 illustrations, you will always be able to identify any butterfly that you see in Panama.